Our hemp seeds are 100% organic and have been hand selected for the finest quality, cleaned with water, and then packaged in their raw state. 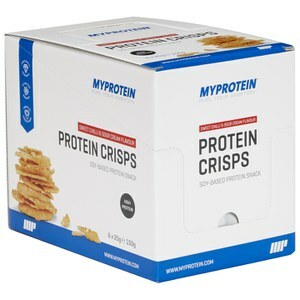 They’re a great ingredient to support a healthy balanced diet as they’re a natural source of protein and essential minerals. They’re also a great source of fibre, essential omega 3-6-9 acids, and the essential minerals potassium, magnesium, and iron. These are involved in many of your body’s vital functions, including muscle function,2 the nervous system and immune system3,4 — making this a great supplement for general wellbeing. 2. Potassium and magnesium contribute to normal muscle function. 3. Potassium and magnesium contribute to normal functioning of the nervous system. 4. Iron contributes to normal function of the immune system. When to enjoy Organic Hemp Super Seeds? These are super-simple to make part of your routine, just add 30g to your shakes, smoothies or baking. What to enjoy Organic Hemp Super Seeds with? 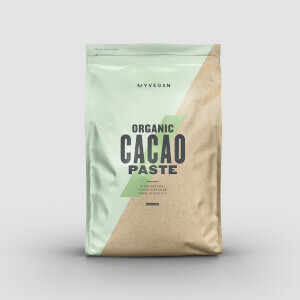 Looking for more plant-based, protein-boosting supplements? 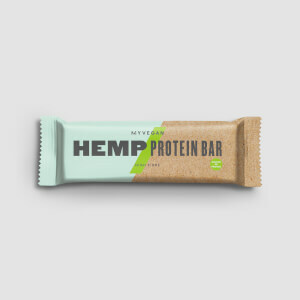 Try our Hemp Protein Bar for a delicious on-the-go snack that will support your goals with 9.9g of protein per serving. 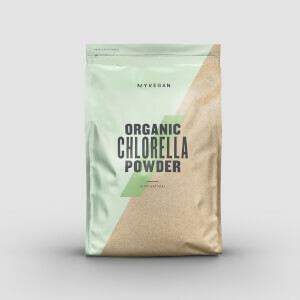 Regularly order this product which I add to my bowl of protein oats each morning! The seeds taste great and have good nutritional value! Also nice topping for salads. Great for adding to your morning smoothies. Adds in some healthy fats and protein. Morning shake with oats, protein frozen fruit.